The one precious thing you bring with you every day, aside from your smartphone, is your wallet. This little thing basically houses all your precious and important cards, cash, and even IDs. So, how can we ensure we never ever lose it? 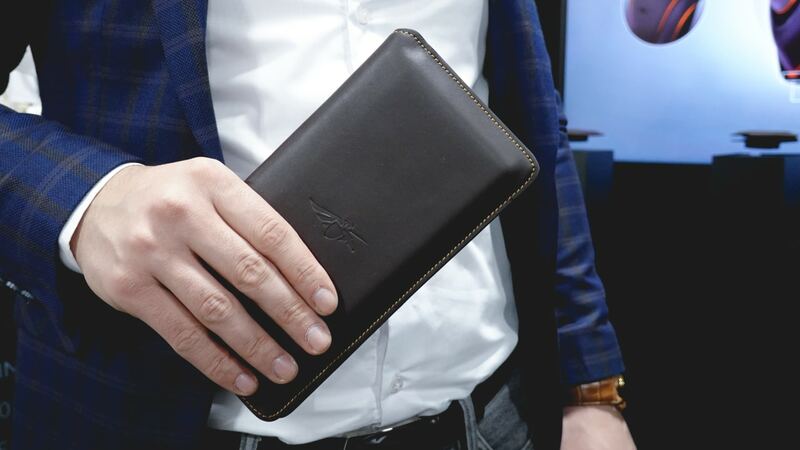 Volterman makes it easy with their high-tech wallets. Pictured above is the Volterman Travel, designed to fit passports, boarding passes, and every important thing you need for your jet setting. 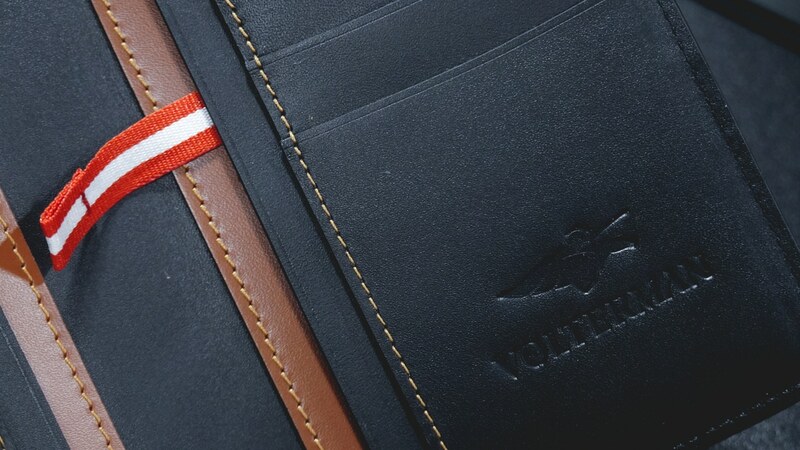 This is just one of the many Volterman wallets offered (there’s a smaller bifold and an even more compact card holder). 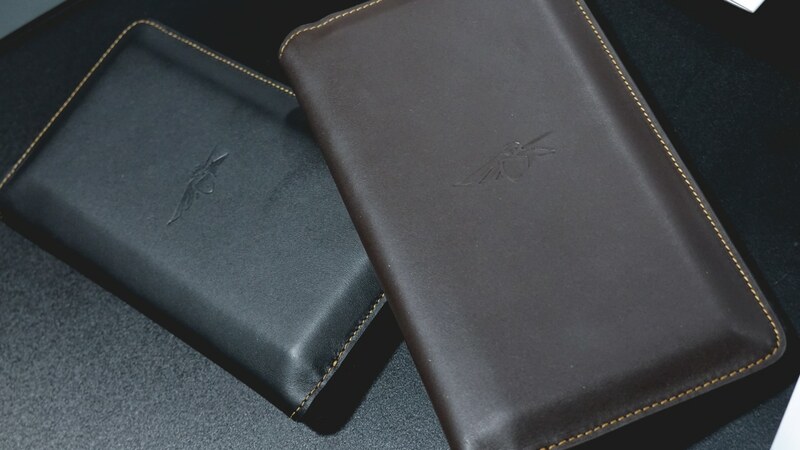 These wallets look stylishly classic and are very well made. Look at it completing this dapper look! 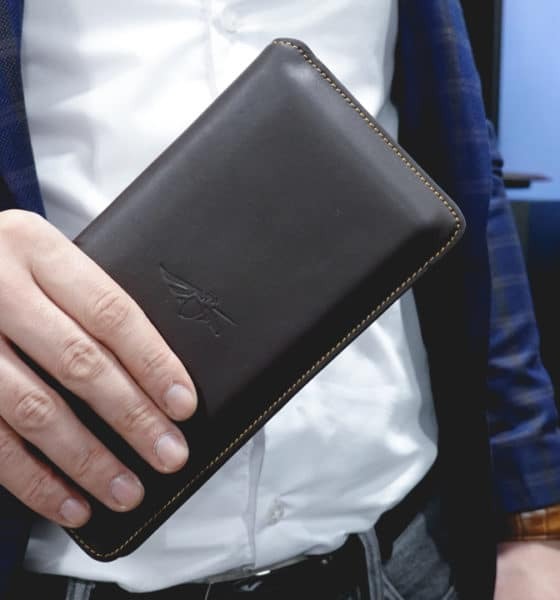 What’s so special about these Volterman smart wallets? 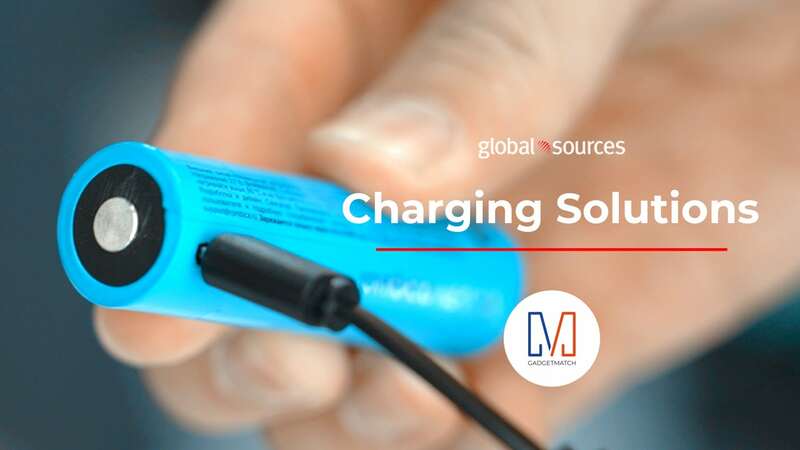 First of all, they can wirelessly charge your phone. The Volterman Travel, pictured below, has a whopping 5000mAh power bank. 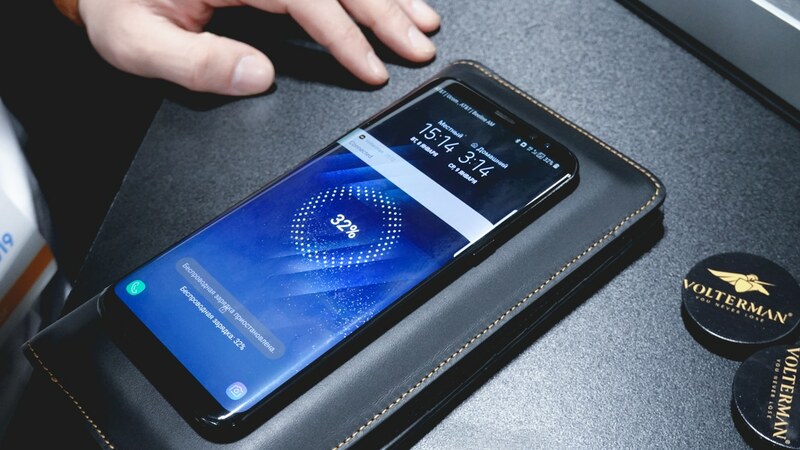 The wallet connects to your phone and allows tracking wherever you are. 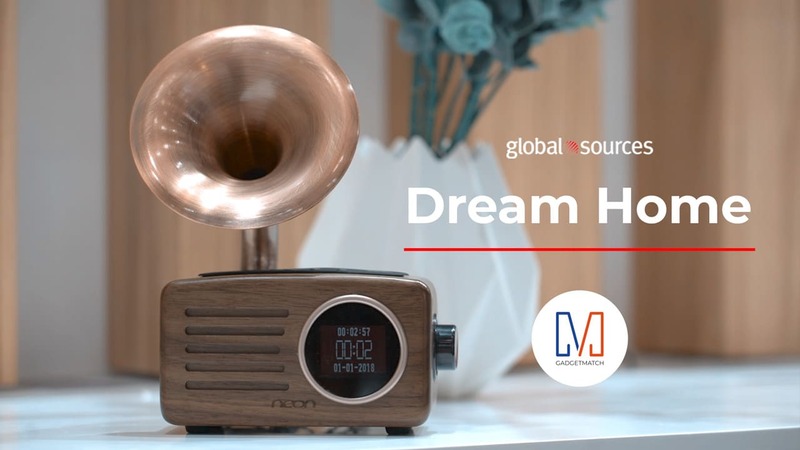 You get alerts every time your wallet is opened and there’s even an alarm function to ensure you never leave your wallet again. 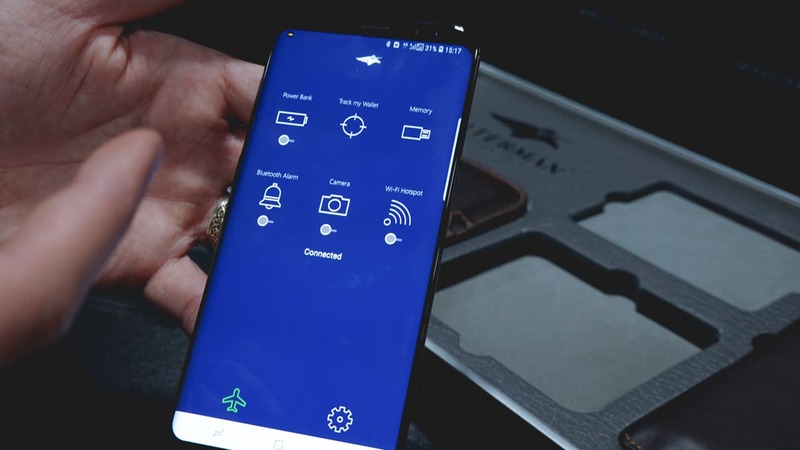 As an added feature, there’s also a Wi-Fi hotspot feature which means more hassle-free connections wherever you go. 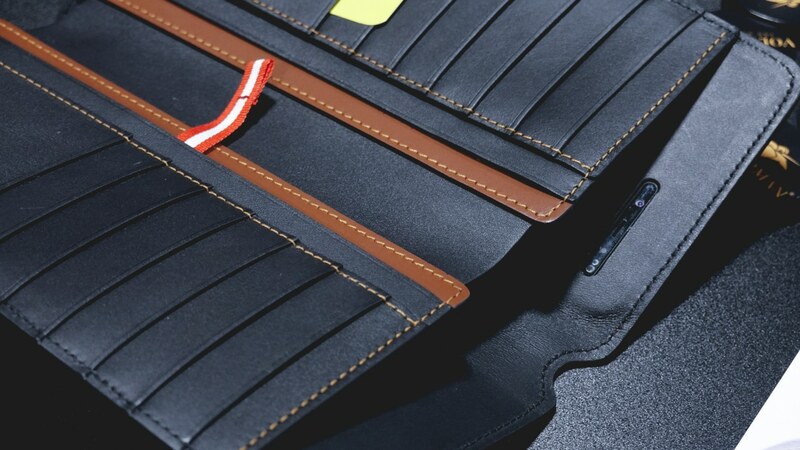 As for the ultimate feature… see that tiny black bar near the wallets flap? That’s a camera. If despite all the features you still manage to lose your wallet, or if some evil persons decide to steal from you, they won’t be getting away that easily. Once you turn on lost mode, this camera will take a photo (and hopefully capture the perpetrator’s face) and automatically send your phone an image. Talk about adding on some safeguards. You can check out Volterman’s Indiegogo page here.